The rumor mill is swirling that a “Martin” reboot could be in the works. And Tisha Campbell-Martin isn’t helping to kill the rumor. She’s actually saying more by not saying anything. The 49-year-old actress, who we all came to love as Gina in the 90s, did an interview with Hip Hollywood where she played coy about whether or not a “Martin” reboot was in the works. Based on her body language and how she responded, it sounds like it’s possible, but she didn’t confirm anything. She said it was an honor playing Gina and she is surprised people are still in love with the characters. Then, she said she couldn’t say anything else, but then said “its very exciting.” What’s very exciting? Working on the show? Who knows. 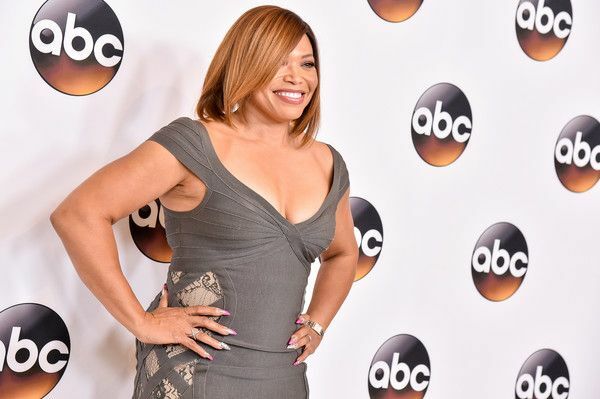 HH Exclusive#TishaCampbellMartin talks #Martin reboot! 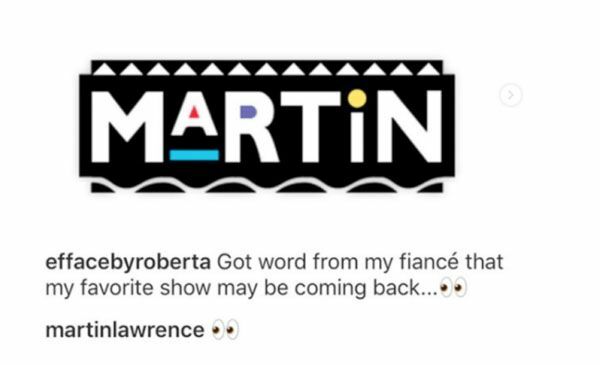 Hmm...we assume IF she's interested in doing a reboot, she has gotten over the sexual harassment claims she made against Martin when the show was on the air. The two were so at odds, they couldn't even film together toward the end of the show. She ended up deleting it. We're not sure if we're here for a "Martin" reboot. The show is a classic and we'd hate to see this go sour. But it surely seems everyone else - from "Roseanne" to "One Day At A Time" to "Full House" - is getting a reboot. Also, Thomas "Tommy" Mikal Ford passed away in 2016, so they'll have to explain his absence in some way. How about y'all. 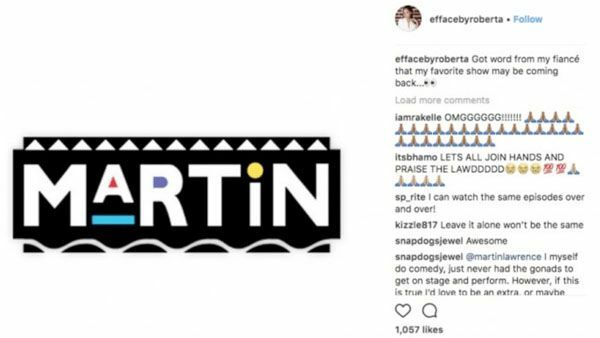 Are you here for a "Martin" reboot?